Senel is a young martial artist and master of iron eres. 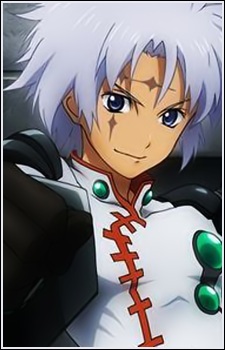 He is also a talented sailor and swimmer, thanks to his work in the Marines of the Holy Alliance, where he helps maintain the safety of the oceans from the monsters that live there. He has a strong will, and prefers action over words, causing many people to think that he is cold and uncaring.